On August 21, over 130 golfers and volunteers gathered at the Ballyowen Golf Course in Hamburg, NJ to celebrate the memory of local Passaic County resident Jessica Gelok who was tragically killed in 2008 in a car accident. Since her death, Jessica's family and friends have come together to create the Jessica Gelok Foundation in her memory to raise funds towards causes that she was passionate about. Since 2010, the beneficiary of their Foundation has been Passaic County CASA. Each year, a designated number of youth are sponsored by the foundation as "Jessica's kids" at the cost of $1600 per year. In her memory, CASA volunteers carry on Jessica's passion for abused youth as they work one on one until each child reaches a safe and permanent home. 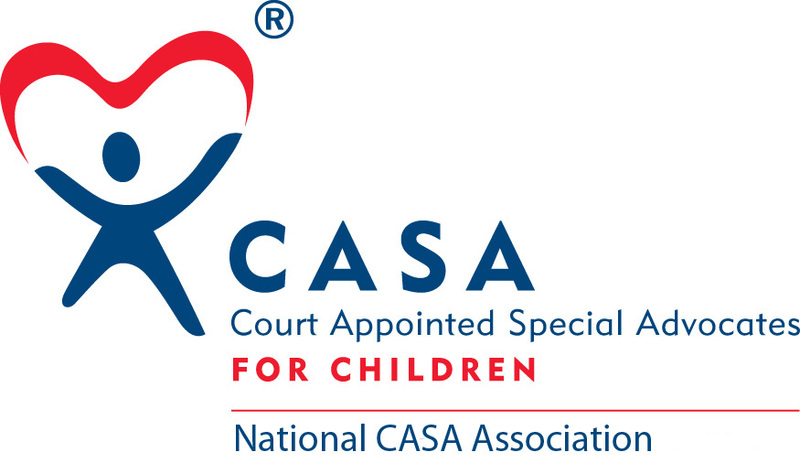 In 2014, there are 7 children receiving the benefits of a CASA advocate in Jessica Gelok's memory.